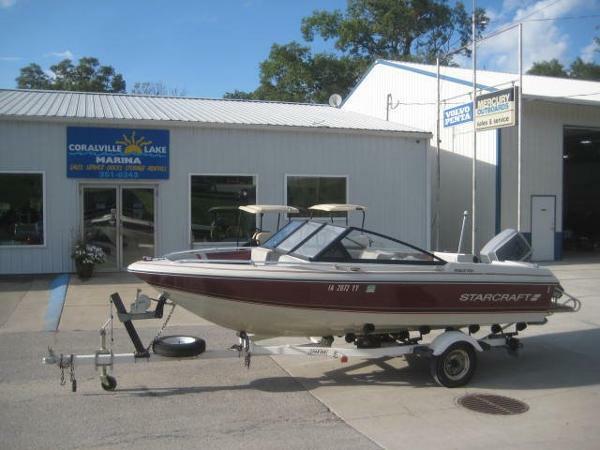 2011 Starcraft 2009 Limited Buy Now For Spring. Fall Price is $24995.00. Powered by a 2011 Mercury 150 XL. Trailer is a 2011 also, making it a complete package. 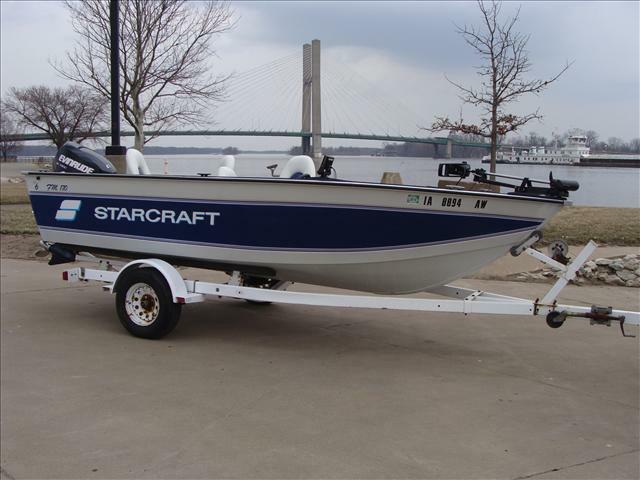 1989 Starcraft Medalist 1500 Suzuki Spirit 85hp 2 Stroke. Options include: Fish Finder, AM/FM/CD/Aux/USB and an amplifier. Also includes a Spartan trailer w/ spare tire and mount! 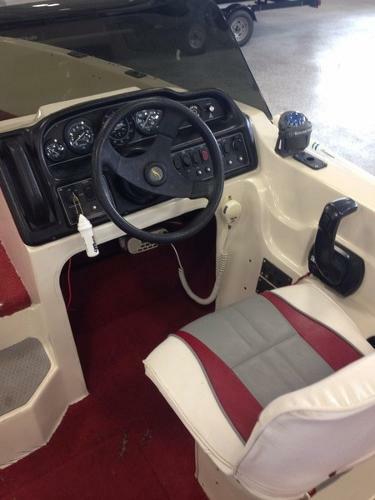 1995 Starcraft 1800 Tournament 1995 Starcraft 1800 Tournament This is a great fishing boat. 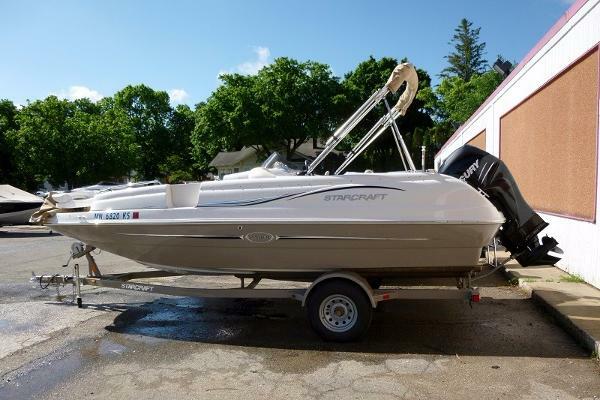 Great ride, great size and a kicker engine for all your fishing needs!